The Editor: What is new and improved, LL ? 2019 Cat: Not much. Here is a quick look back at the future. Here is that hit series from the Seventies. No one is sure if this is Link’s son from the Mod Squad or the son of the Mayor of NYC. Is this Woody Allen’s or Frank Sinatra’s son ? Will the NFL go with diversity or most qualified ? 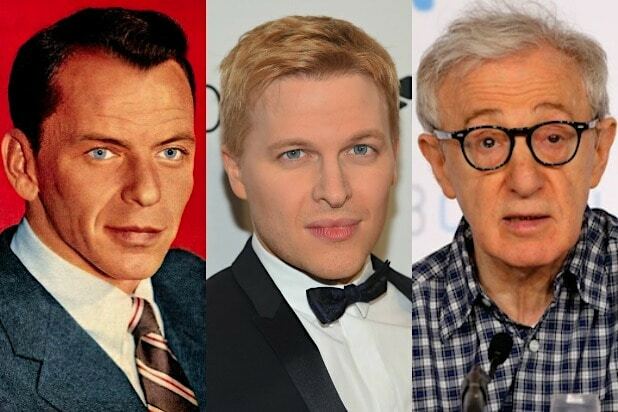 Dear Lois Lion: In answer to your question, my opinion is that Ronan Farrow is the son of Frank Sinatra……not Woody Allen…..and I bet Ronan is very proud of that fact, every time he looks in the mirror. ← As you will recall….Lois Lion gave Taylor Swift the Song of the Day this morning on The Sphinx…..here is why……After this performance Katy Perry is not qualified to turn off the lights after Taylor’s massive crowds leave….